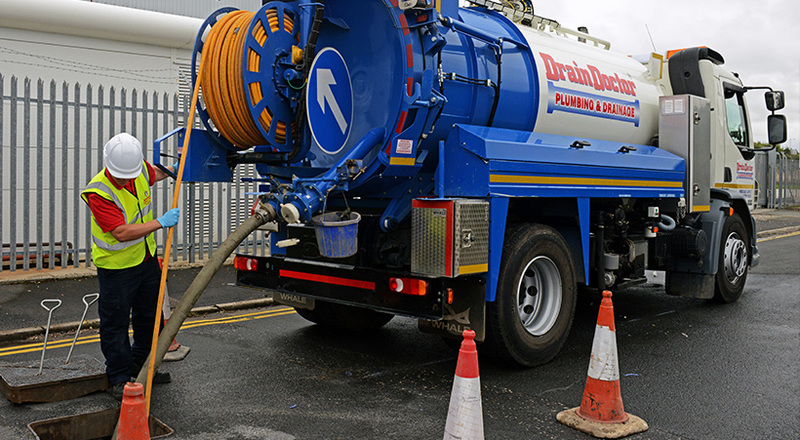 For many years drain cleaning means Drain Doctor in Dublin. 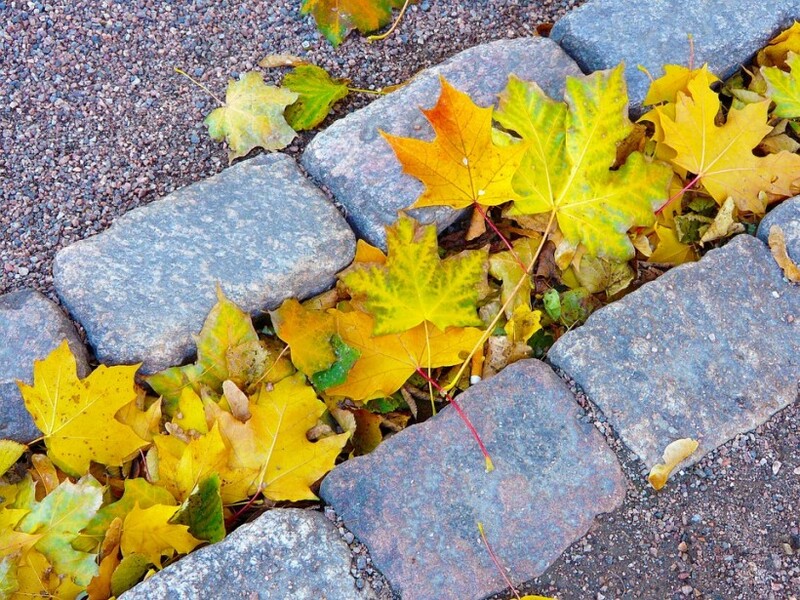 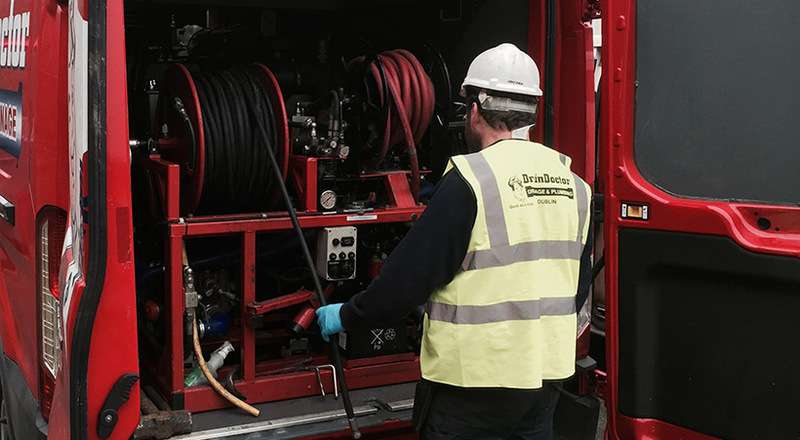 We are experts in keeping your drains clean! 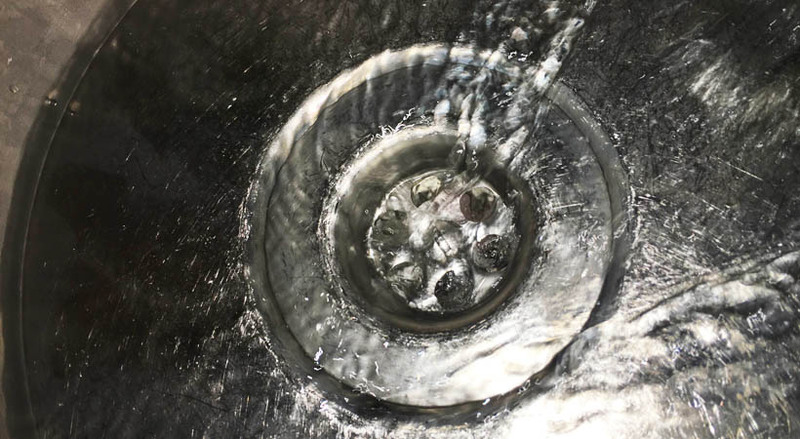 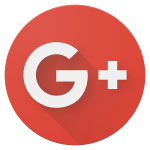 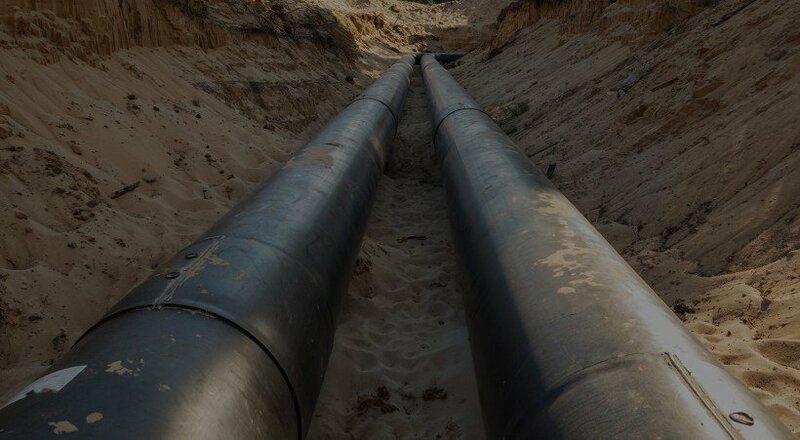 Experts in drain repair, our specialists will deal with any repair work you need done for your drainage system. 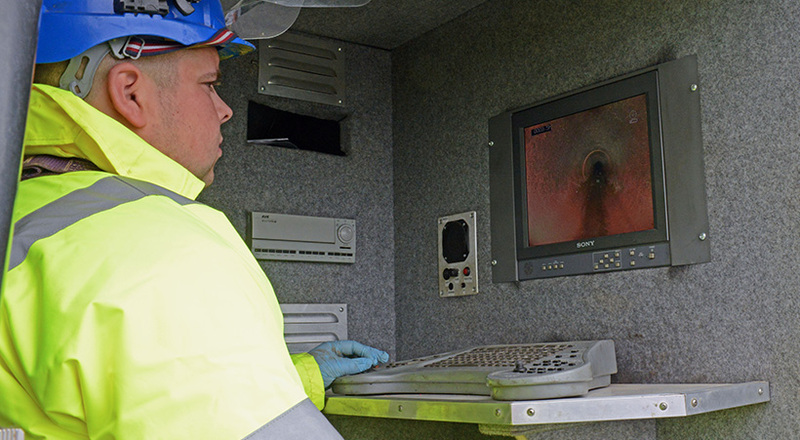 Considered as a CCTV Drain Survey expert in Dublin, Drain Doctor carries out the best professional surveys for your drains every day. 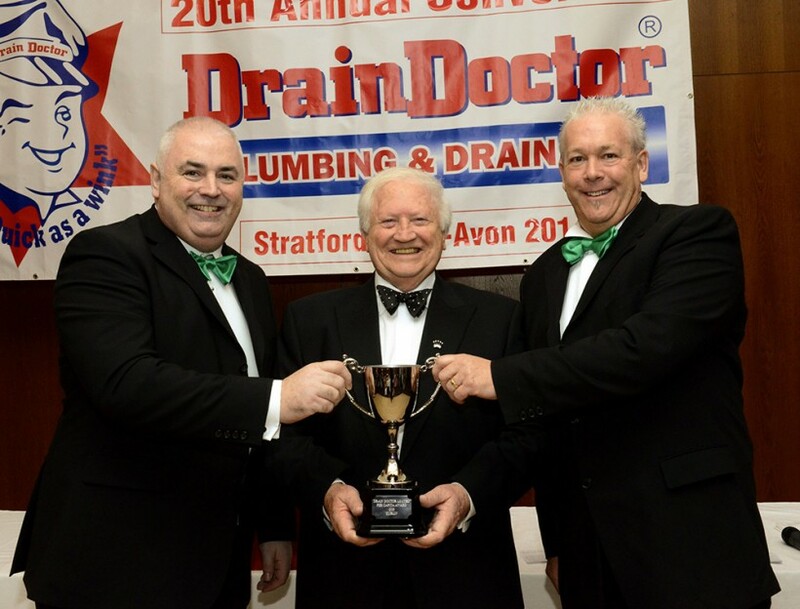 The Dublin franchise business of Drain Doctor Plumbing, which covers the city and surrounding areas, has crowned another successful year by being presented with an award for achieving a high ‘per capita’ turnover.